Three years ago I set out on a path to create change. My loose deadline: August 2017. My overarching goals: take a step back to get perspective on my career (and life) to date and find my new place in the world. 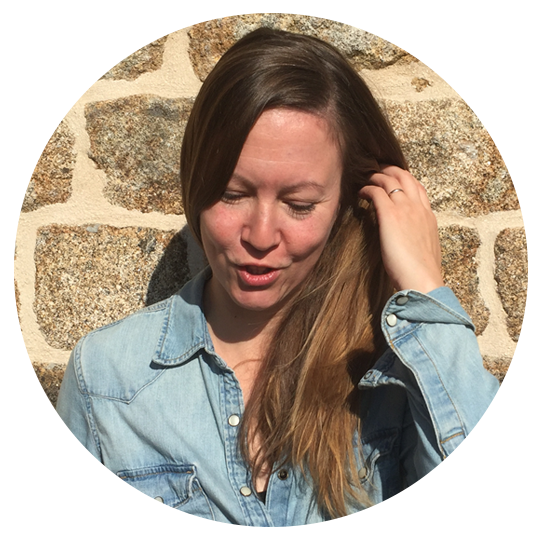 What emerged in the first year: that I wasn’t looking for a job, but for experiences. What emerged in the second year: that what I wanted most was to be a part of team. Not just any team, but a dynamic, talented, supportive, passionate, united group of individuals with whom I could grow, feel a sense of belonging, and have an opportunity to create value. I’m excited to announce that I found that team in the amazing folks over at Human Made, where I’m joining them as a full-time jumper-inner and proactive people pinger (aka, project manager). See the company announcement here. So, will you move to London? Nope! While Human Made’s founders are English, and some of the team is based in and around London and throughout England, it’s a fully distributed company, with upwards of 50 employees working from all parts of the globe. Some of them are nomads who follow the weather or WordCamps or whims or all of the above. One of my search criteria when looking for employment was that it had to accommodate my lifestyle. Olivier and I are very happy in our little corner of Normandy and have no plans of moving at the moment. I do seem to be spending a bit of time in London though lately, and that’s pretty awesome. Great city. What exactly do you do as a senior project manager? I really have no idea, but every time I ask my team if I should be doing things differently, I’m told I’m doing great and to keep on as I do. So ask me again in six months, I hope to have figured it out by then. 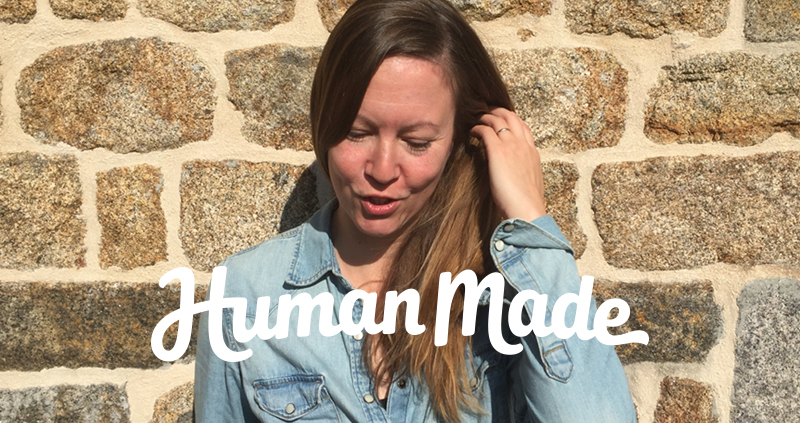 Human Made has a great reputation, but what’s it really like on the inside? I’m probably not the best person to ask this question for two reasons: 1) I haven’t been with the company very long, 2) I don’t have other company experience to compare it to – I’ve been on my own for my whole career. What I can say is that so far it is everything I could have hoped for. The folks here are a diverse group of extremely talented, highly motivated individuals who manage to strike the balance between valuing the human experience and doing great work. Yes! We’re always on the look out for talent for our growing team across the continents. For more information, check the website and get in touch. Have more questions? Hit me up in the comments below!